This group meets monthly through May. Register in advance for all five sessions and receive a discount. The five-class package includes Tuesdays, February 5, February 26, March 26, April 23, and Monday, May 20. 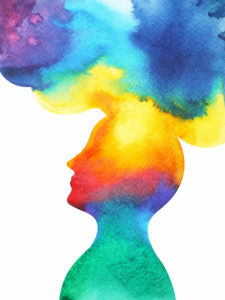 Using the teachings of Mussar—a Jewish practice where ancient wisdom meets contemporary self-help—Rabbi Jesse brings together a group of men to consider some of life’s most important tasks: how to cultivate humility and patience, break bad habits, un-clutter the mind, and explore what it means to relate to others. Open to all who identify as a man.